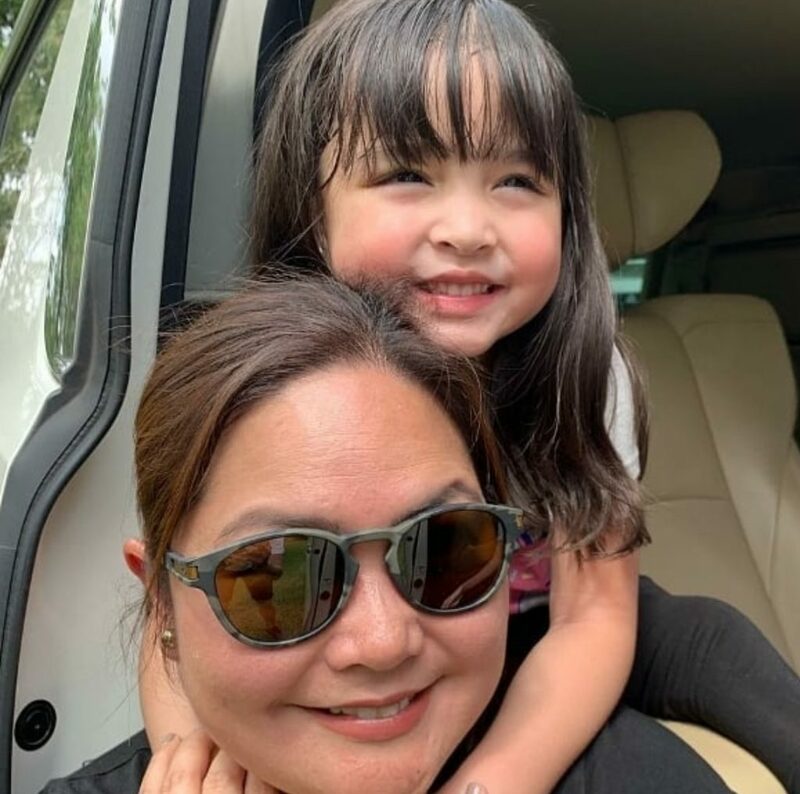 The Dantes Family went to Tagaytay yesterday for some Family time. It’s been a busy first month of 2019 for Dantes Family. Dingdong is busy with Cain and Abel and The Amazing Earth. While Marian is doing multiple tapings for Tadhana, since she will be taking a break. Marian is now on her 3rd trimester and will give birth soon to a baby boy. Apprently he looks exactly like his Daddy according to his Mommy. 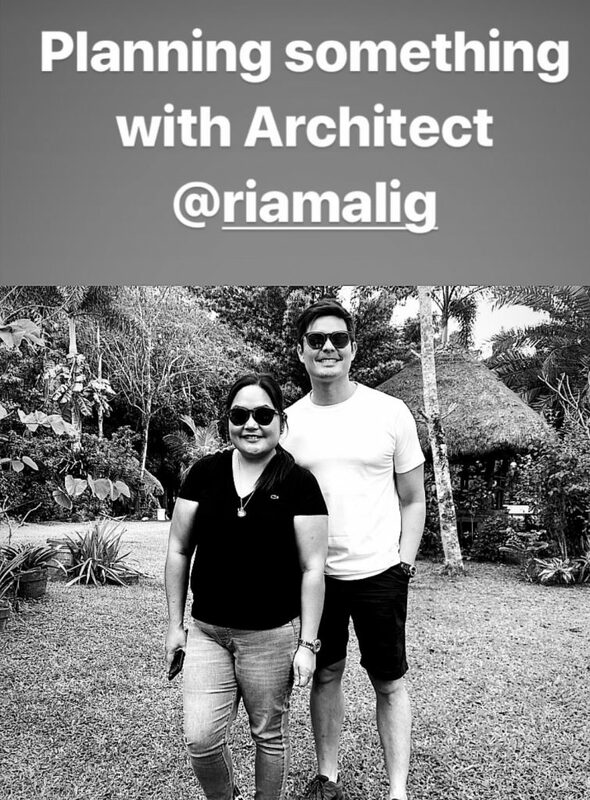 After their Tagaytay visit, The Dantes Family met up with Engineer Ria Malig. “Planning something with Engm Ria.” He posted. 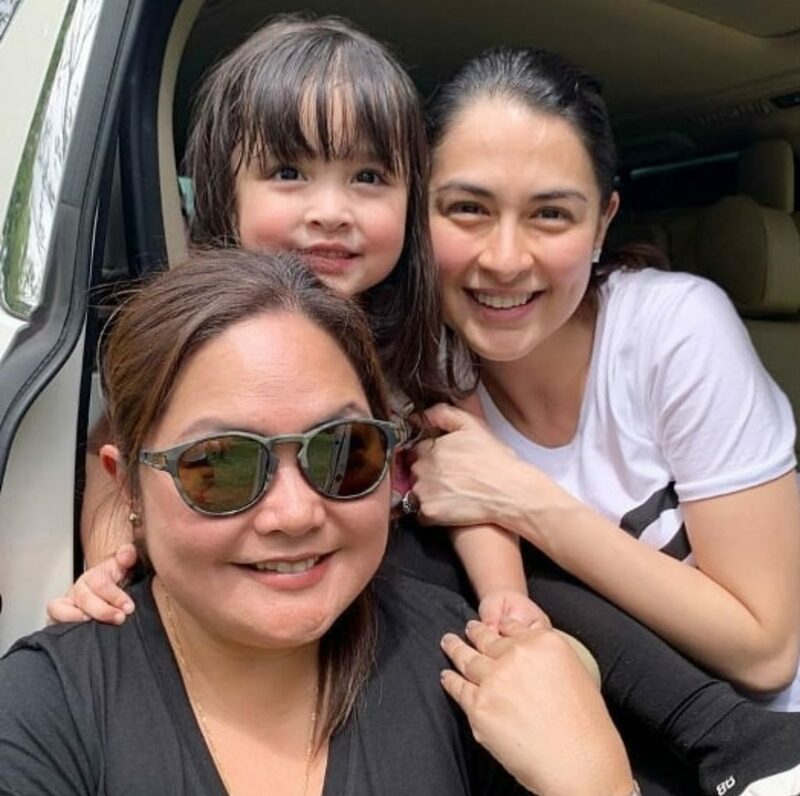 A quick photo with Mama Marian and Ate Zia. Solo one with Ate Zia. In other news, Dingdong has something to say about the senatoriables guesting on CNN. Though Cain at Abel will soon end it’s primetime run, we will still get to watch Dingdong in Amazing Earth.